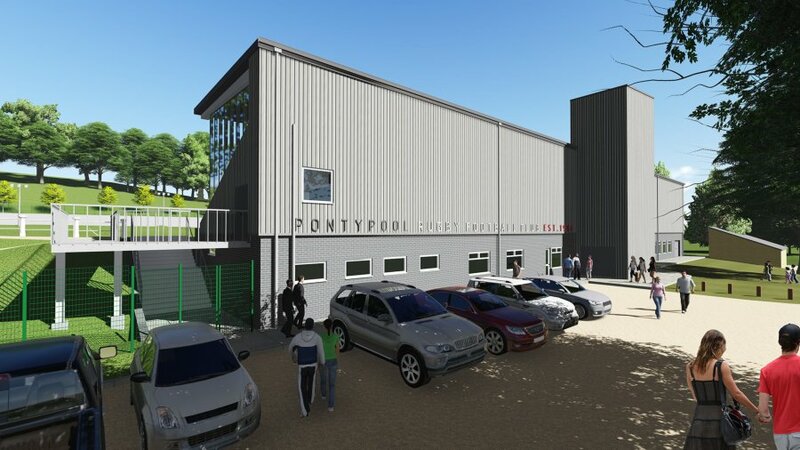 Pooler supporters will be greeted by the sight of many familiar faces at Pontypool Park from September, with Pontypool RFC today announcing the re-signing of 24 members of the team who achieved the club’s highest ever SSE SWALEC Championship points total last season. 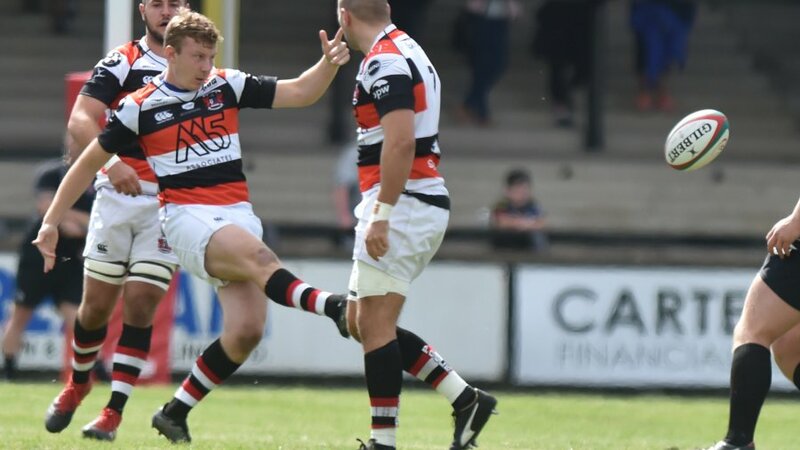 Forwards; Richard Bromley, Elliott Ferriman, Will Guy, Ryan Harford, Jamie Jeune, Rob Nash, Ben Parry, Joe Popple, Gareth Rusby-Davies, Ben Sparks, Matthew Thomas and Jordan Williams join the backs division of Nathan Brooks, Rhys Dyer, Clayton Gullis, Tom Hancock, Josh Hurley, Chris Laing, Sam Mills, Aaron Quick, Dan Robinson, Marc Thorley, Sione Tuipolutu and Rhodri Usher in pledging their commitment to sporting the famous red, white and black hoops next season. 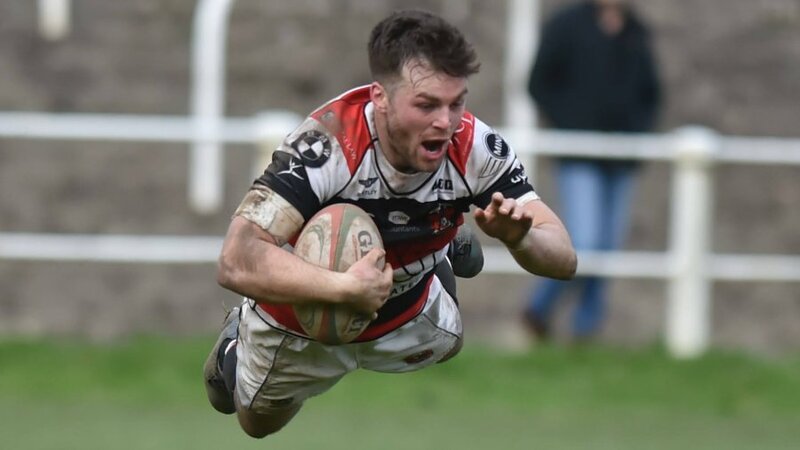 “To retain practically the entire squad from last season demonstrates the tight-knit bond that exists between everybody within our rugby club,” said Pontypool RFC head coach, Leighton Jones. 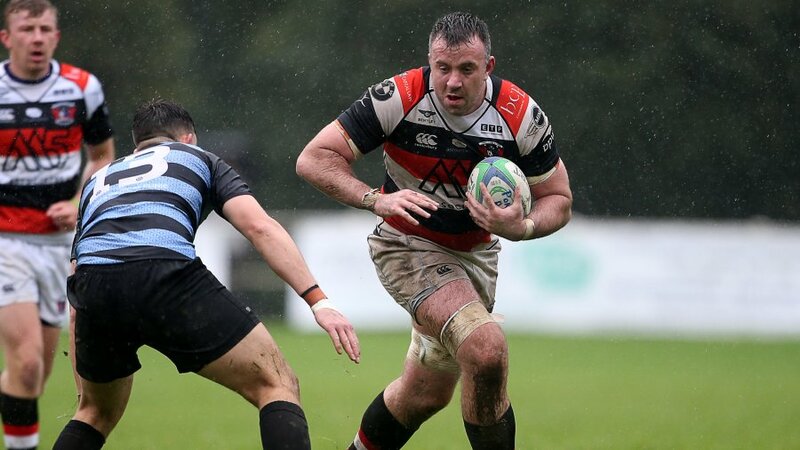 “As a group, we were devastated that we fell just short of bringing Principality Premiership rugby back to Pontypool Park but that disappointment has quickly turned to motivation. “Each and every member of the team very quickly came to the conclusion that they wanted to stay and fight for this club. They want to compete for Championship titles and build something special that will see us return to the Premiership stronger than ever before. 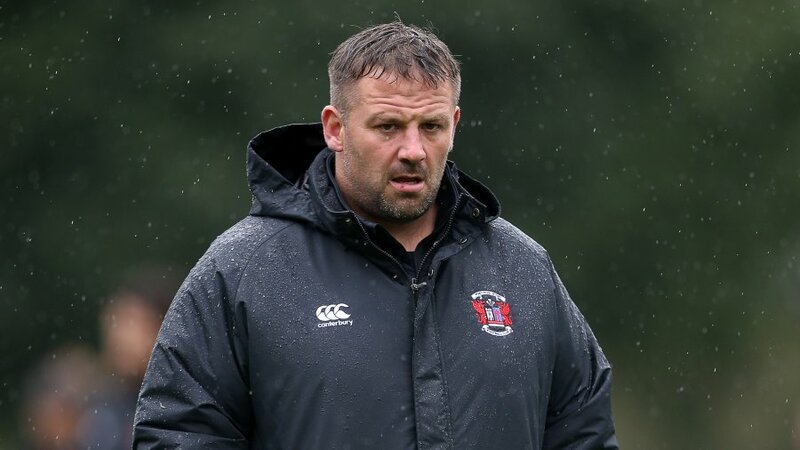 “What Ebbw Vale were able to achieve last Sunday was the culmination of five years’ hard graft and we know we have the ability to emulate their achievements, so long as we stick together and keep building momentum. 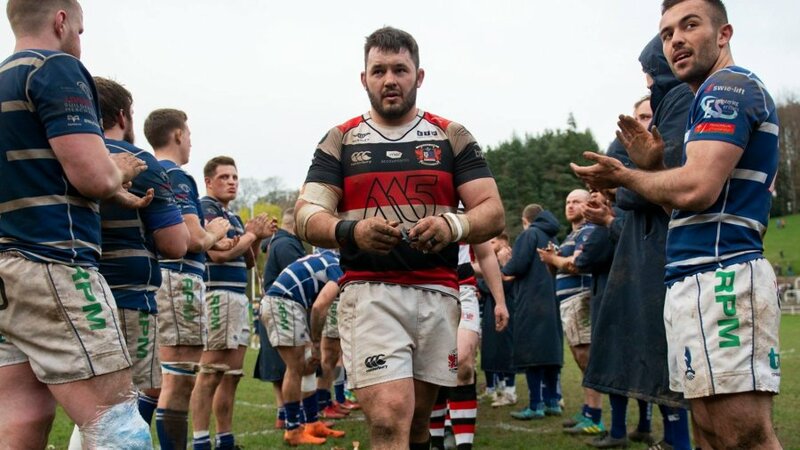 Just four members of last season’s squad have departed the club, with Jamie Edwards, Garin Harris and Derryn Jones moving on to pursue new opportunities and Lee Williams retiring from rugby in a playing capacity. 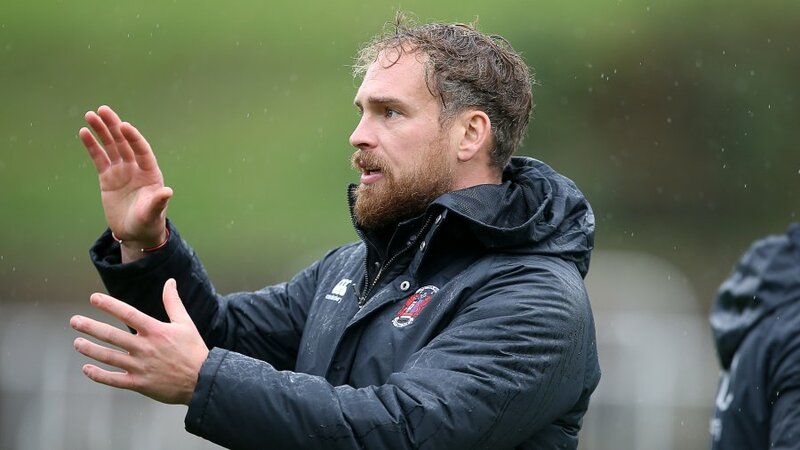 Everybody at Pontypool RFC is thankful to Jamie, Garin, Derryn and Lee for their contributions to the club and we wish them every success in the future. 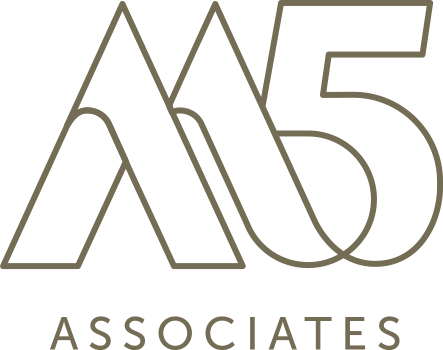 Be sure to stay tuned, as the club will continue to make a series of positive announcements regarding developments for next season in the coming days and weeks!